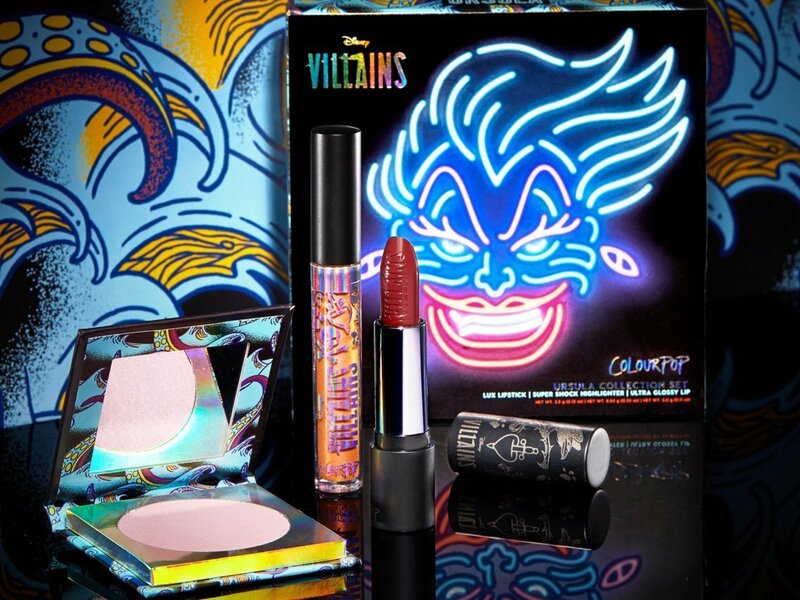 The cruelty-free LA-based beauty brand has unveiled its brand-new ‘Disney Villains’ collection, as initially reported by HelloGiggles. The move follows the duo’s first collaboration, a ‘Disney Princess’ collection, which launched last September. The collection, which is inspired by the movie giant’s most infamous characters, spans products for eyes, lips and face, with shimmering eyeshadows, lipsticks and highlighters all on the menu. Cruella de Vil, Hades, Ursula and Maleficent are just some of the faces fans will recognise in the series, which drops on March 21. Colourpop debuts Disney Villains collection for beauty baddies 0 out of 5 based on 0 ratings. 0 user reviews. Is Hermès set to be the next go-to brand for luxury beauty?